Organic Whole Sunflower Seeds are cold pressed to naturally extract the oil which retains the distinct & delicate flavour. 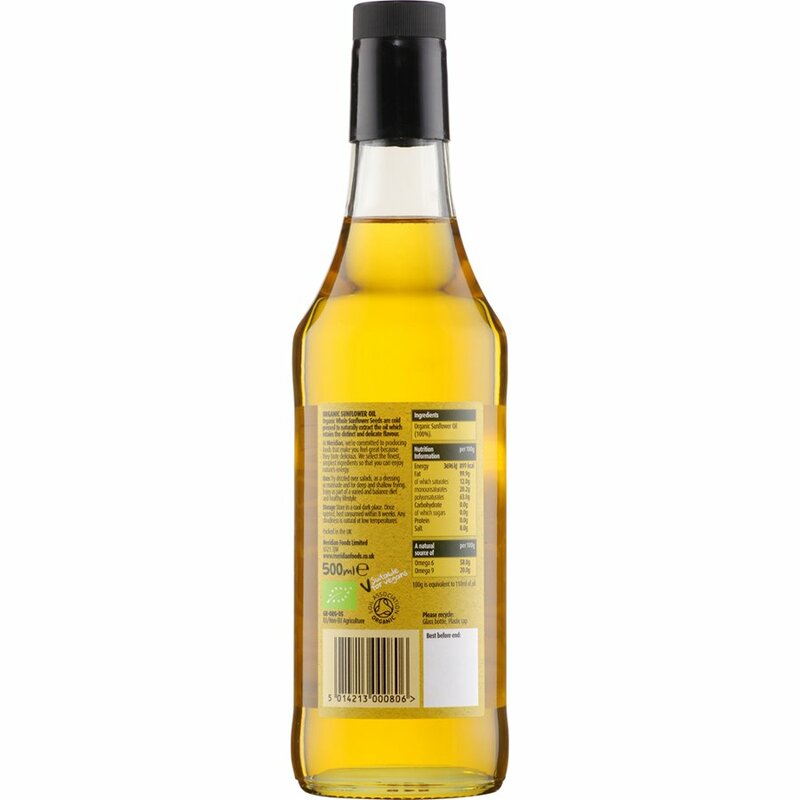 The Meridian Organic Sunflower Oil - 500ml product ethics are indicated below. To learn more about these product ethics and to see related products, follow the links below. works great for all kitchen purposes. 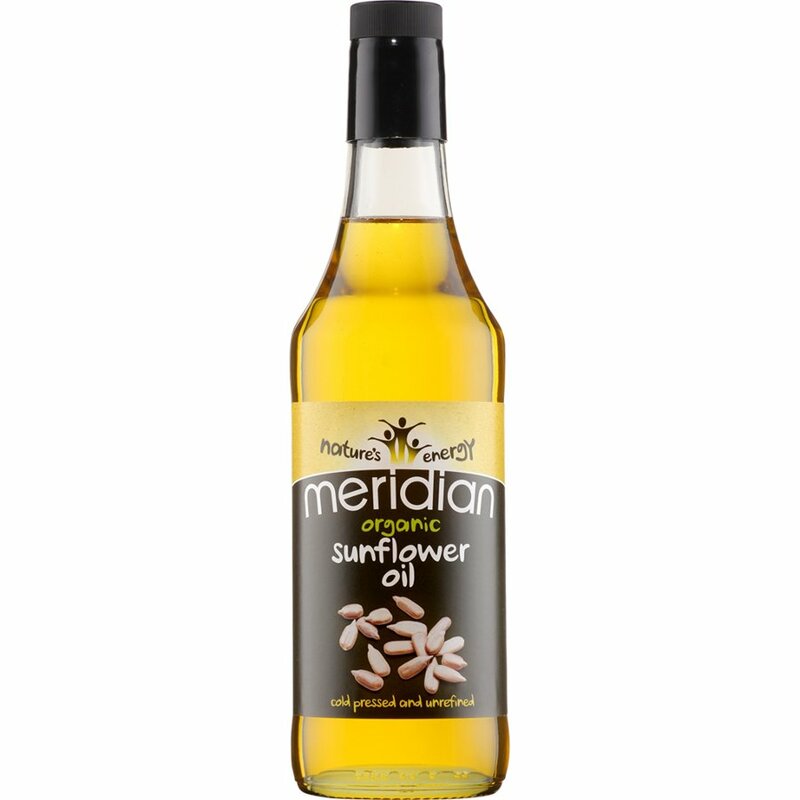 There are currently no questions to display about Meridian Organic Sunflower Oil - 500ml.